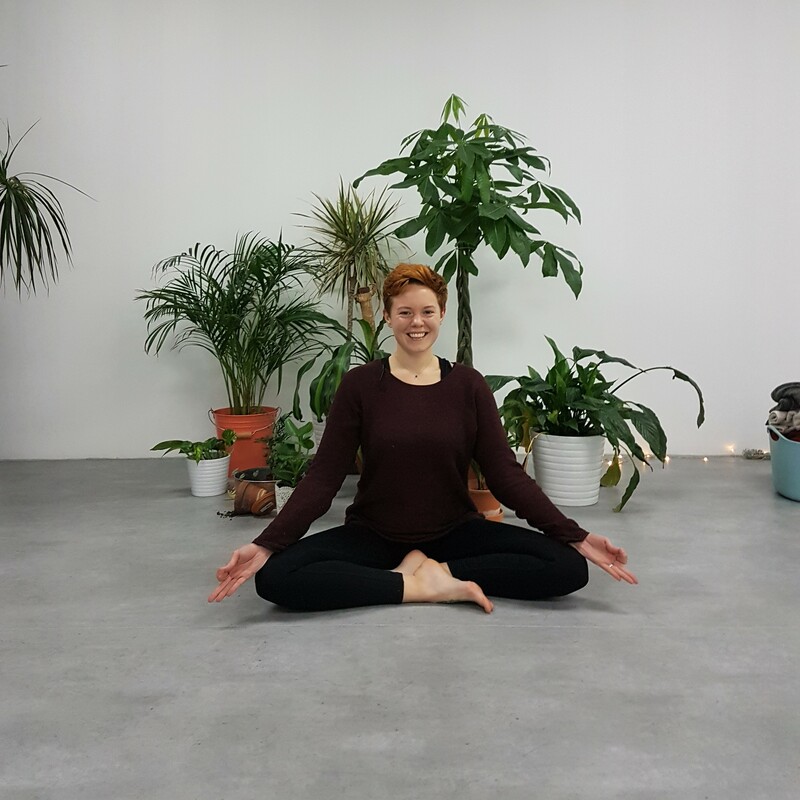 Join us for this grounding Yin Yoga workshop to work on opening our Hips and Hamstrings. We can often find that the muscles surrounding our hips and our hamstrings can become tight from our everyday lifestyle which can involve sitting for extended periods of time at work or when driving. This workshop will focus on releasing tension in those muscles and working to open up of hips and hamstrings. Yin yoga uses passive stretching to unpin connective tissue (fascia) adhesions and constrictions that are created within the body. Poses are held in a supported form for between three to eight minutes. In Yin yoga we are changing the make up of the physical body with as little action as possible. There is a lot of value in not doing! This workshop will begin with some grounding meditation and breath work bringing our attention inwards. We will then move on to work into some postures focused on opening up our hips and hamstrings. * No previous yoga experience is required, this workshop will be inclusive for all.